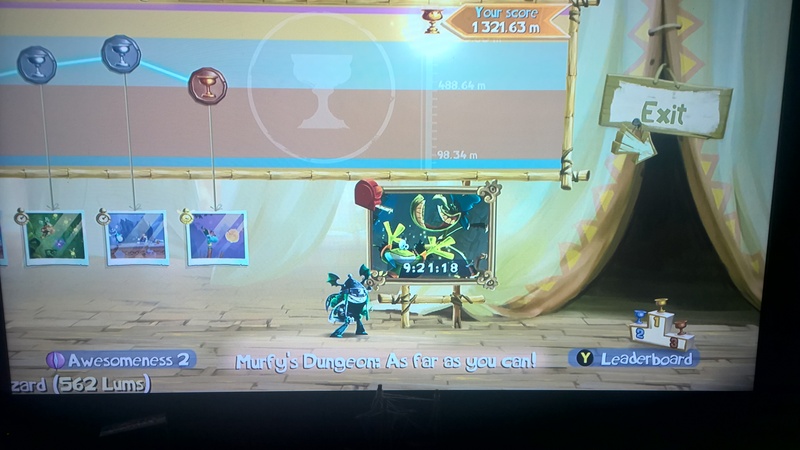 This entry was posted in Gaming and tagged Rayman Legends, Xbox One. Bookmark the permalink. ← SkyrimDuckSays………. I’ve found The One!